What does Graewe stand for? because we have the know-how to make visions become reality. 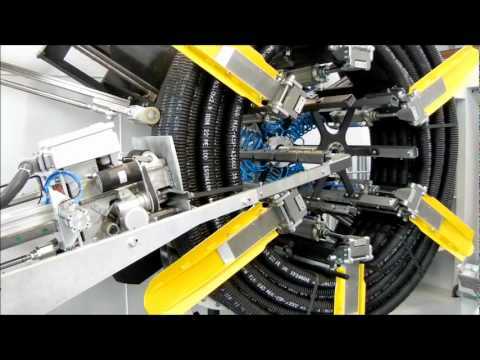 These machines are built mainly to produce thermoplastic tubes or pipes of a special, continuous cross-sectional profile. A calibration table for profile extrusion is used for calibrating and cooling profiles made of thermoplastic materials.